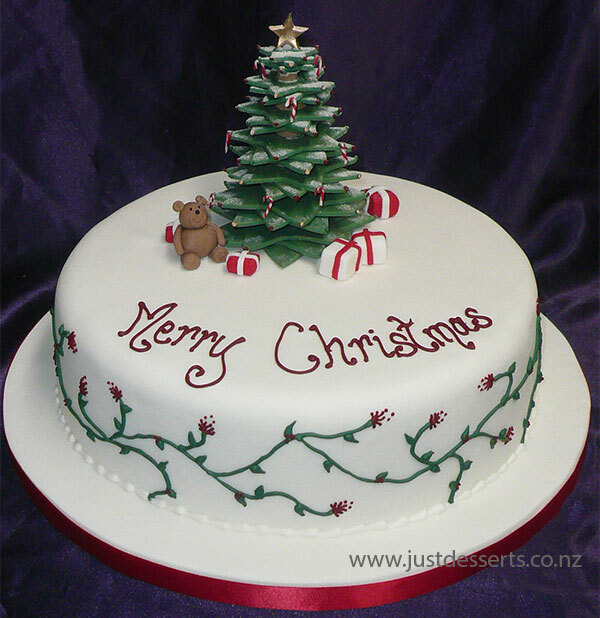 Just Desserts knows the elusive secret so many cooks have been searching for in vain – how to bake a truly moist fruit cake. “Very nice and moist“, “moist with excellent texture“, and “nice and high, good colour” – are just some of the comments that we’ve heard about our fruit cakes. So what is the secret? First, quality ingredients are essential if you want to produce a truly moist cake. This means you should choose the best quality dried fruit, flour, butter and eggs. And a dash of brandy, just the right amount, is also vital. Having the right recipe, of course, is absolutely crucial but we are not giving too much away here. “It’s our secret recipe,” says Just Dessert owner and baker, Andrew Clarke. 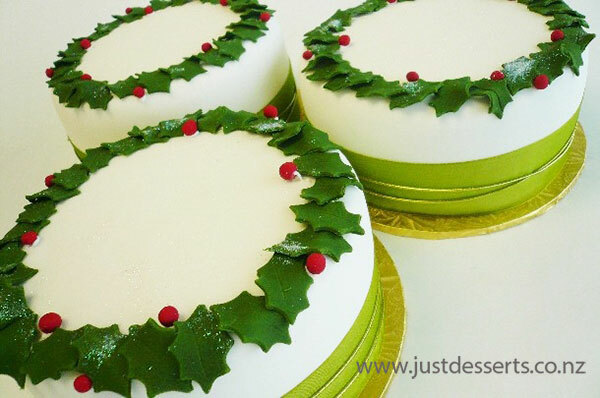 Just Desserts uses the same winning recipe not only for Christmas cakes but also for wedding cakes. “We’ve always had really good feedback from the brides,” Andrew says. As fruit cakes need long, slow cooking, this tends to make them dry out. One big advantage Just Desserts has over home cooks is a high-tech programmable oven imported from Germany, which allows the humidity inside the oven to be controlled during cooking.